The home side followed up last Thursday's 0-1 loss to Thailand with another disjointed display in the four-team tournament, going down 0-1 to lower-ranked Uzbekistan. In front of a sparse crowd for the mid-afternoon match in Nanning, south China's Guangxi Zhuang Autonomous Region, China failed to muster a shot on target and there was a smattering of jeers at the final whistle. 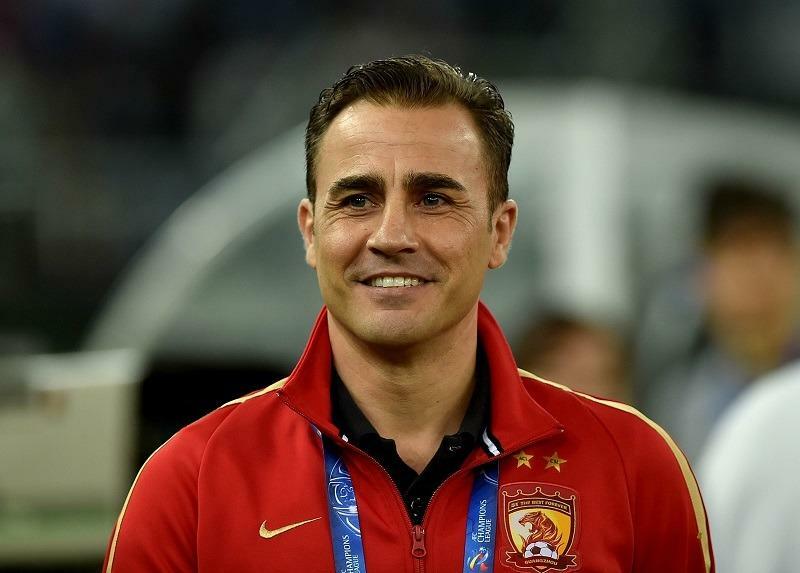 Former Juventus and Real Madrid star Cannavaro, who is also coach of Guangzhou Evergrande, said afterwards that he would hold talks with the Chinese Football Association and the Chinese Super League club. Juggling a top CSL job and the national side "is difficult", Cannavaro admitted, after another meek defeat that left China — which has ambitions to host a World Cup and become a major footballing force — bottom of the four sides in the China Cup. The team was already on the back foot when forward Eldor Shomurodov took advantage of hesitant defending by Evergrande's Zhang Linpeng on 35 minutes to lash the ball into the roof of the net for Uzbekistan, which is 89th in the FIFA rankings to China's 72nd. Uruguay thumped Thailand 4-0 later in the final of the annual mini-tournament.